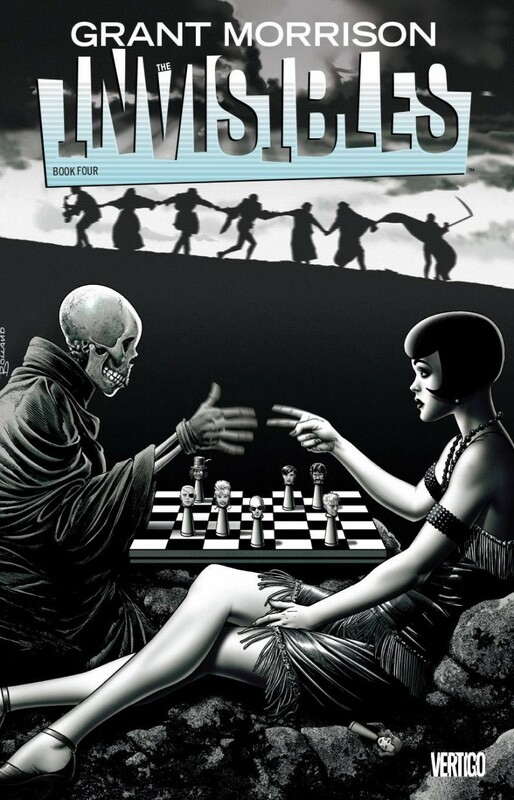 Collects THE INVISIBLES VOL. 2 #14-22 and THE INVISIBLES VOL. 3 #12-1. Will the world end by a nightmare of control and repression? Or will it be the beginning of a higher stage of existence? Together with some of comics’ finest artists, Grant Morrison weaves a tapestry of characters and ideas unlike anything ever seen before, and provides a glimpse of the possible that lies behind the everyday.